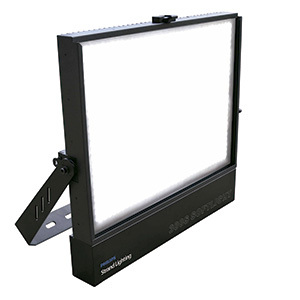 A thin LED studio soft-light designed specifically for TV broadcast lighting with higher than 90 CRI and consistent cool white – 5600k and warm white – 3100k in a soften even output. The MADRIX® Software is the preferred lighting tool of choice for industry professionals, lighting designers, operators, VJs, and enthusiasts all around the world. From small projects and events to high-profile architectural installations, the largest stages, and the most famous clubs,MADRIX® Software makes the most creative lighting designs possible. Thanks to very intuitive controls and enormous flexibility, you can create stunning lighting effects for your LEDs in no time. The application is a real-time effects generator for 2D pixel mapping and 3D voxel mapping with additional media server capabilities. Using the built-in graphics and rendering engine, fully customizable live visuals are created by you quickly and easily. 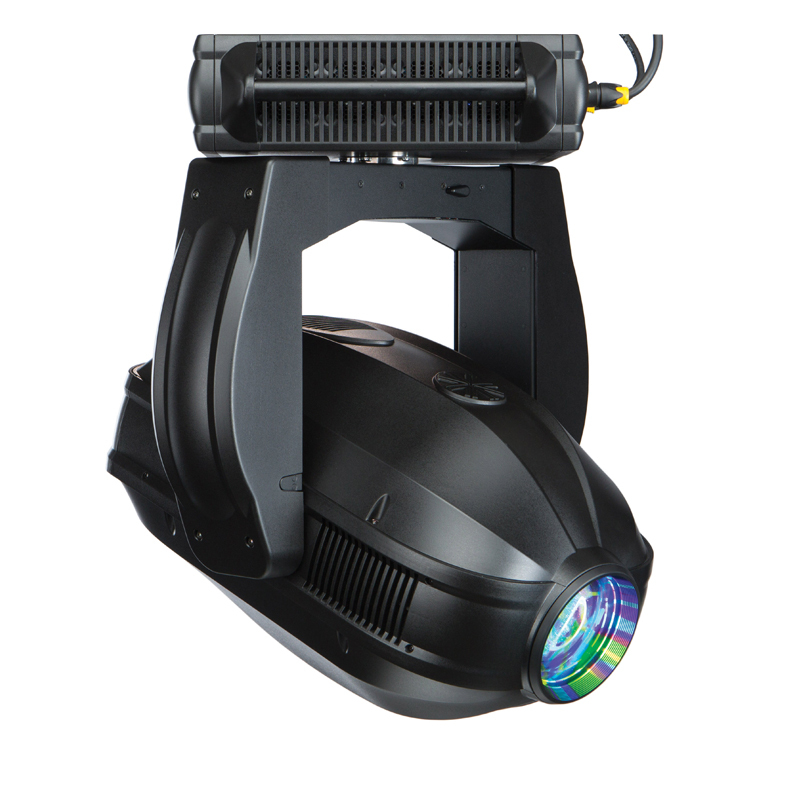 The VL4000 Spot includes all the tools needed to create dynamic and useful lighting on any stage. Every aspect of the luminaire has been designed with performance in mind. The VL4000 Spot boasts 33,000 lumens and features a quiet Studio mode outputting 25,000 lumens. 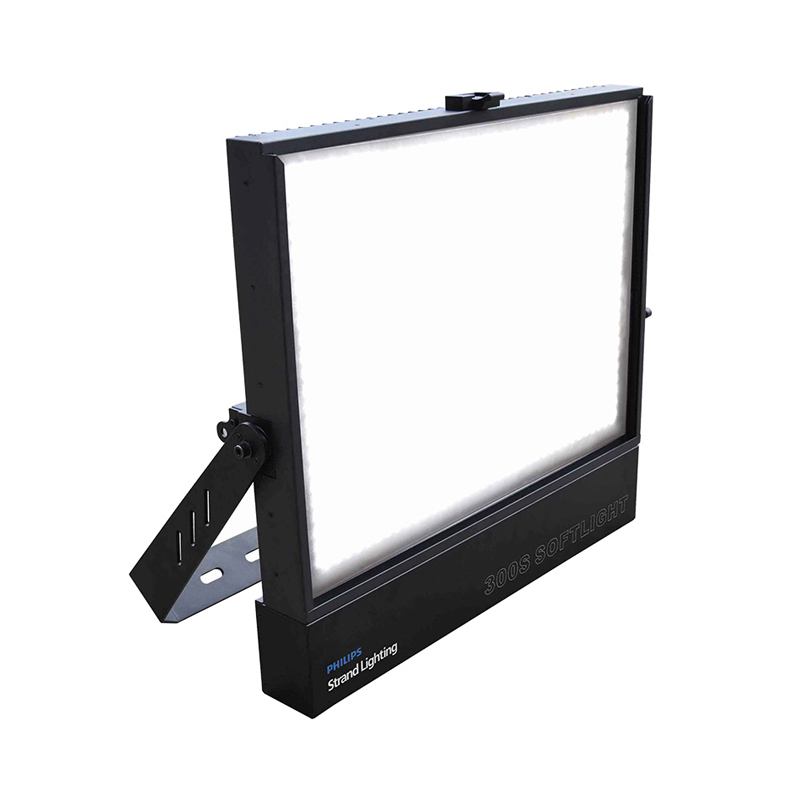 A slimline, large LED studio softlight designed specifically for TV broadcast lighting, with a very high TLCI rating in excess of 94 and a consistent 5600K & 3100K soft, even, 50° beam output with quiet operation.